t’s no mirage: The Moroccan Spice Eyeshadow Palette combines everything you need to take you from hot, steamy days to sultry, smoky nights with its rainbow of 16 richly-pigmented shades and finishes designed for all skin tones. From smoky bolds to spicy brights and savory neutrals, Moroccan Spice serves up a dash of matte, satin, pearl, metallic, and shimmer finishes to satisfy every craving. Get the Moroccan Spice Palette for $59 on July 6th! 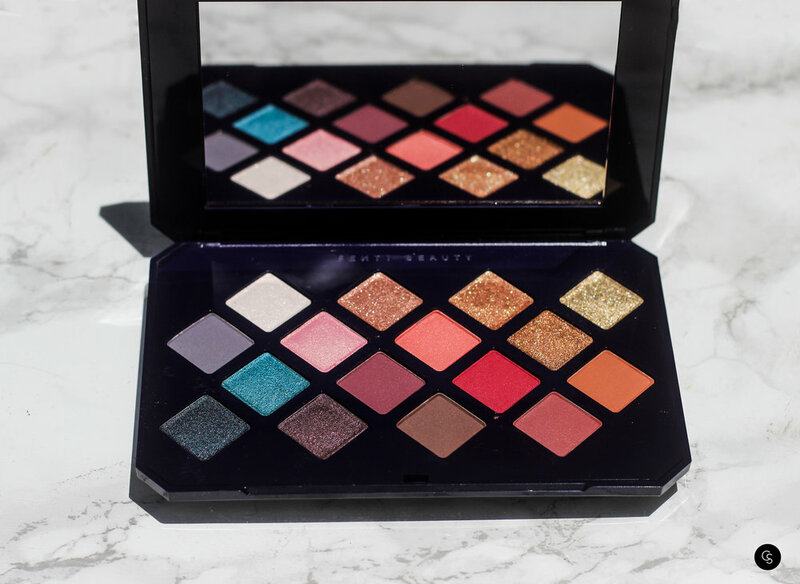 This eyeshadow palette has a beautiful color story and is beginner friendly! The mattes are super easy to blend and build pigmentation and the shimmers glide easily on the lid with a brush or finger. The palette also feels super luxe with the unique smoky treatment of the packaging + the mirror inside. The $59 is pretty hefty but it is definitely worth it if you feel like treating yourself!